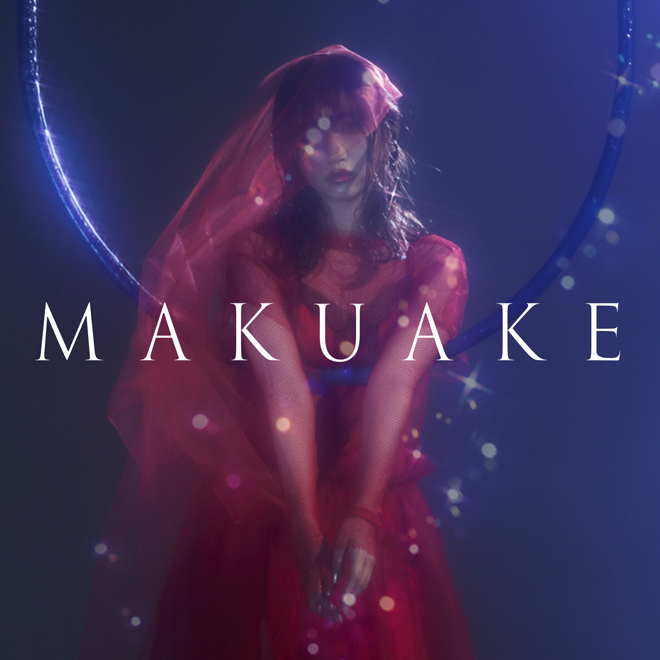 On October 3, eill will release her first mini album, “MAKUAKE.” This release will feature nine songs, including the previously released tracks “MAKUAKE” and “HUSH.” It will also include the MONJOE remix of “HUSH”, featuring Kick a Show. eill recently released the music video for another song off her mini album, “FUTURE WAVE.” It’s an upbeat pop song with a video which features aesthetics that are popular on Tumblr. Watch it below, along with more information on eill’s debut mini album!